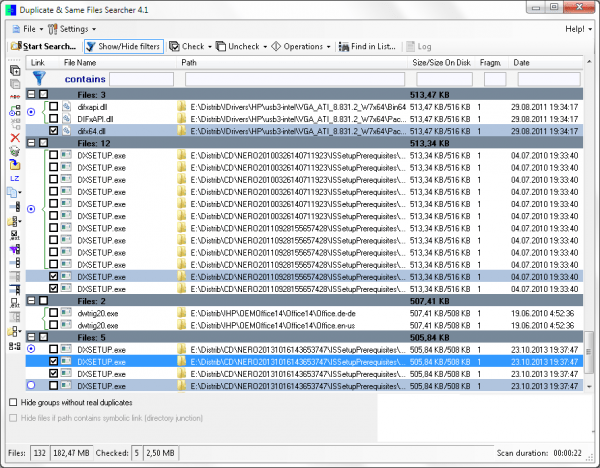 Duplicate File finders for windows: No computer system today comes with the guarantee that will work smoothly throughout its life. Some shows the real colours just at the time you bring them or some takes few times. And then there comes the variety of problems, some are because of the poor quality of the programs they are running and the poor operating systems and some have other issues. Well thanks to or service providers who resolve the issue as soon as possible. There are also many things which users face after some time of using the system. As it is dependent on how the system has been used for the period of that time. The problems have very common platform and especially for those who just have bought the system just open it, work and shut it down. And then they people complaint that why my PC is getting slow? Someone please tell these guys that it’s a technology which tend to store each and every of your data in terms of duplicate or temporary files somewhere in the computer systems. You just have to search for them and delete those files to bring your system again running like new. These files get developed by the various things let it be any pic you download from internet or any word file you open every time and update it every time. Computer keeps every record of that. These files are a serious problem as they not only clutter the hard drive, they also take up the disk space, specially if the duplicates are of the particular large file. Its unfortunate that windows by default doesn’t remove these or block these files from getting developed. We need to download the file finders for our windows. These third-party tools provide you the ease in deleting the files meant for no use to the user. 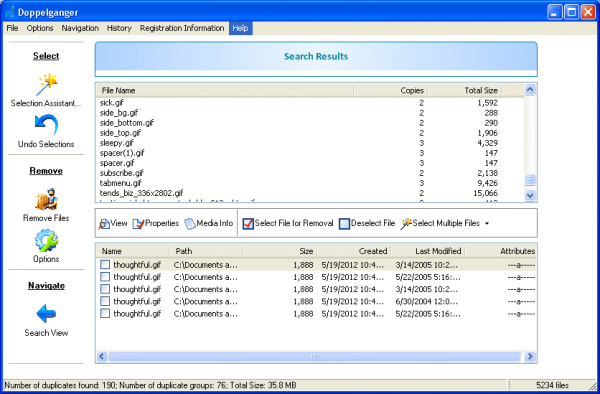 Below is the list of some good duplicate file finders that will help you in these ways. As not being the only dedicated file finder of the duplicate files, you can say that XYplorer is all rounder of this field. 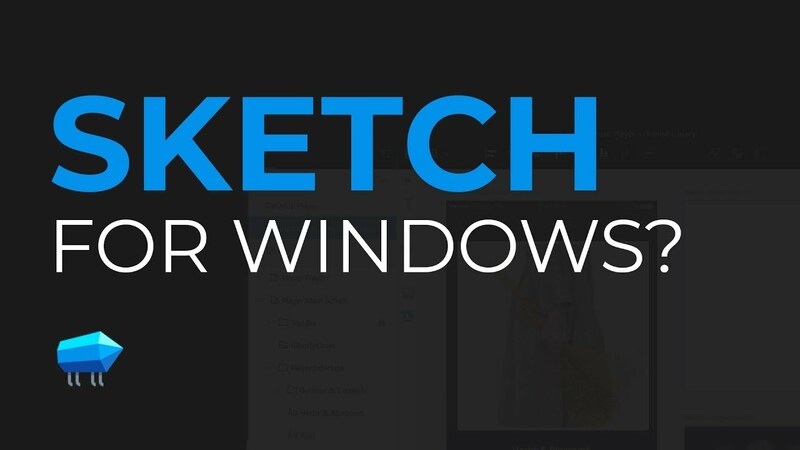 It is a fully equipped and great capable dual-pane file manager for the windows which comes with the Dupes detection feature. It is not it is all round protecting software of your files makes it the best but also the feature it offers and the way it represents the duplicate files. Listing them by name, Date Modified, Size and content and then bringing the possible ways in grouping it for easy cleaning. When you need to find duplicates according the content you can either use MD5 or can do it byte-by-byte comparison, though its slow but is the accurate method at present. Software is a pad software that costs around $39.95 for single user license and also comes up with the free trial and there is also a free version being discontinued after January 2017. Another software with the features of being paid to use. But comes with the ease of using it on just single click, and helps you in quickly getting rid of these duplicate files. These duplicate files are available at variety of sources, including duplicate tracks in iTunes, Photos, Windows media player, Google drive and drop box. Customization in scanning mode and comparing files by size, name and content. 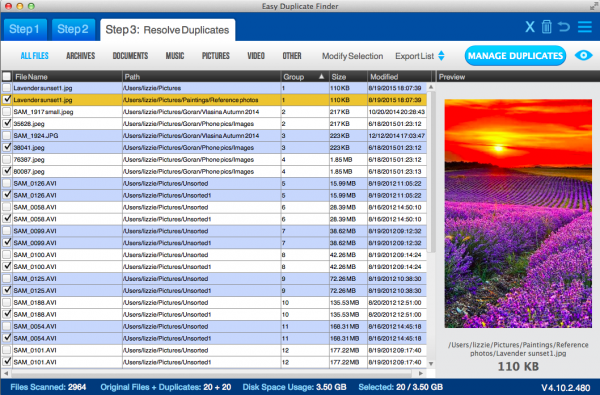 Easy Duplicate Finder comes with a wizard mode that makes it easier for you to specifically notice what is needed to be cleaned up. Software is available for $39.95 with single user license and works with windows XP through windows 10. There is also a limited addition demo version available for the promotional purpose that too in mac also. Auslogics is the best of the tool available for free with the same features that could be charged by you for the same. 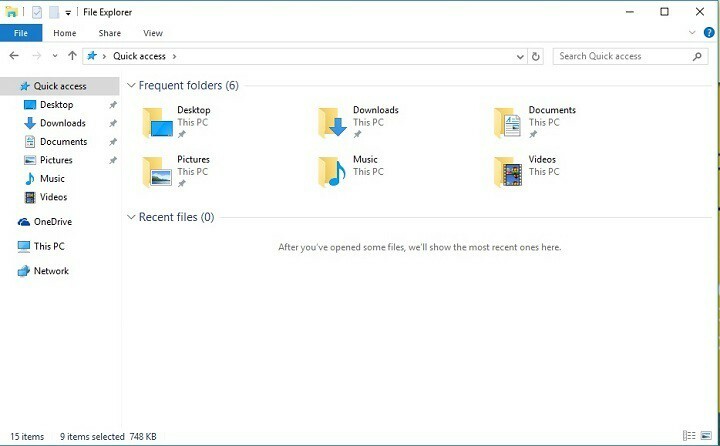 The program will scan your system for locating the duplicate files and will bring them in front of you with a clear interface and sorted manner so that you can easily manage what is to be done by them and looks like File explorer in Windows. There are various filters added in the form including file types, minimum/maximum file size, names, creation dates etc. content is based on MD5 but no byte-by-byte option is available for the users. You can choose from the option of what is to be done with those files as if they are to be send to recycle bin or to be deleted for ever. 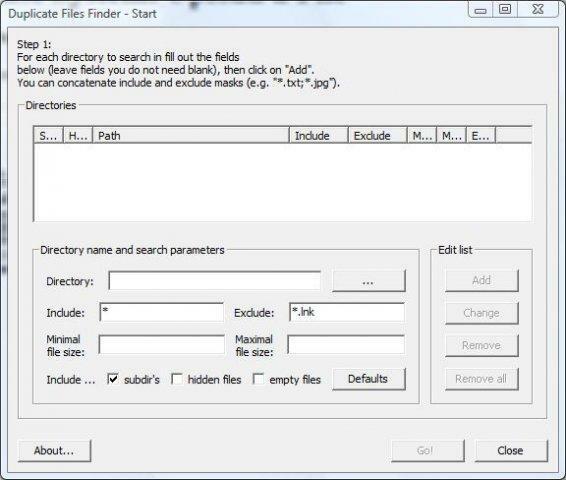 As stated it is available for free and can be the best option for the short-run, so if you are looking for a free duplicate file finder, this is the option for you. Being to the point, by the name and by the work too. 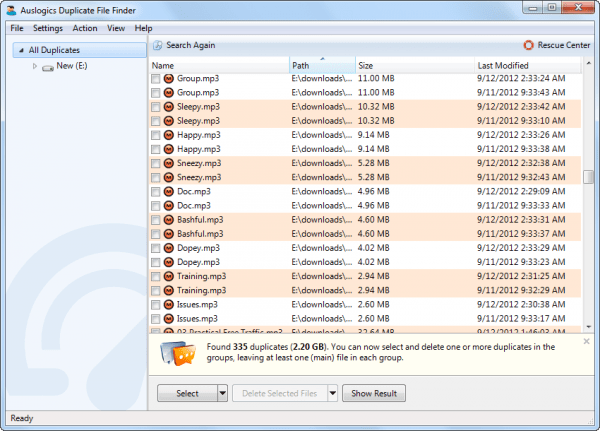 Duplicate files finder is the up to date app with the recent user interface. It is an extremely powerful clean up tool for such duplicate files. Casually developed software looks like a simple settings pane but when its come for working then this application is amazing to use. It offers the concept of small size and big work completely and brings the true byte-by-byte comparison in free programs. You are then allowed to select the appropriate filter to be used for deleting the duplicate files. App is available for free and provides appropriate work. As fancy as the name, duplicate file detective is another paid service that has been introduced in the market with increased and improved features that can be easily counted. Your software has come up with the ability of scanning network drives which was not in the previous recommendations. This leads to replacing the duplicates with the symbolic links then to original which you would have wished for. And will inform you the part where he founds the duplicate and stating whether to delete or not. As said it is the paid option for the ser to use, it is the most expensive one also as it comes with $55 tag with it. Though it offers the unique feature its expenses are worth. You can also have a 15 days trial for this purpose too. CloneSpy being available free for the users. Well this software is not up to the date but does its job very well, works just as the same of the many paid versions of the same type. The unique feature it offers is that it can even find the duplicates of the file located between the local hard drive and the network drives, which is still missing in many paid features. Moreover, that it rings the bell when it find the duplicate of a file but it does not exactly match which requires your confirmation for the same. You can also generate report of the files you get rid of, so as to make clear in future what you deleted and what you have. It is available for free with poor interface and excellent working. Doppleganger is another form of software or I would say paid software with a neat and clean interface for practising the same search and removing duplicates from the system with some more add on features. It offers the same procedure but includes the external drives and storage media very accurately. 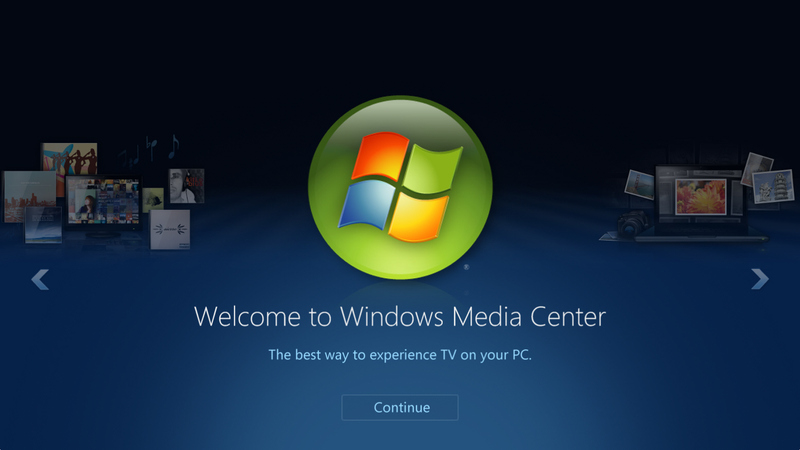 It comes with the unique feature of ignoring the windows installation folders as the default on, which brings ease in bringing back the computer to its general speed. With this they also provide you with the wizard that finds the file, arrange them and dispose off the duplicates easily. The same is the protocol i.e. MD5 checksum used for the scanning purpose of attributes and content as well. 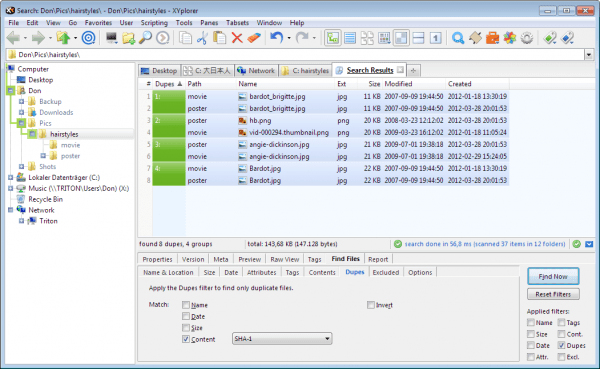 Doppleganger offers the free trial version with the full version coming in at merely $15, bringing on the image of good duplicate file manager option. Duplicate searcher is generally the most feature rich in the whole argument, gets stabbed by the question of coming late to the list. The answer is that being the most featuristic this software lacks in good User Interface. Which is being avoided by many of the users. The thing which is more user friendly is more acceptable. 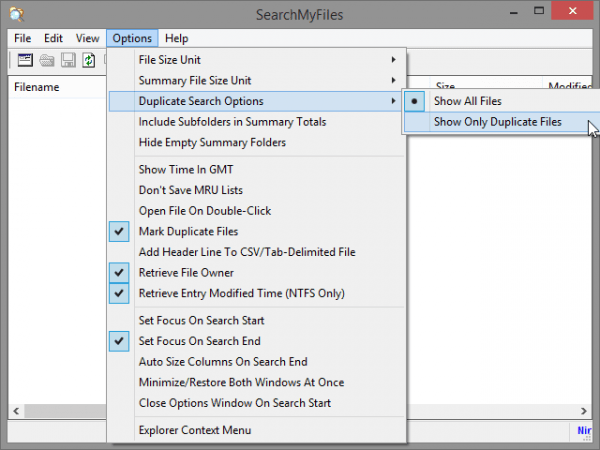 Duplicate searcher takes along very unique features long from the algorithms it uses to support the detection of NTFS links also. Very detailed report is provided for the duplicates that are being found and can indicate the separation of duplicates ready to be disposed of and allowing you for the same. It scans the actual audio content direct frim the file going beyond the ID3 tags for comparison. Best part of the searcher is that it is available for the free but is heavy. 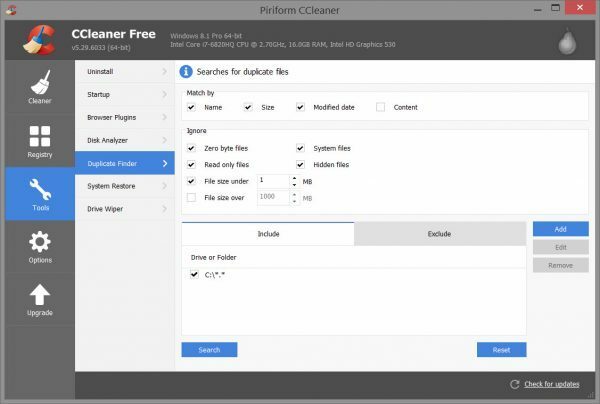 Piriform’s CCleaner is a well-known software that helps you to dispose of the duplicate files that create problem to your system. It doesn’t locate or bring the report to you, it just calculates the amount of duplicacy files and delete them by your permissions. As byte-by-byte comparison is slow, thus option s turned off by the default but can be switched on anytime. You can filter the locations form where you want your research to be done and can determine how you want to delete the files. This finder is available for free and no other cost is associated with it. Developed by Nirsoft, SearchMyFiles software is the all-rounder application that supports to be the duplicate cleaner as a feature of it. This trusted software offers wide options when it comes to find the duplicates including size and type filters for the files presented in the system. Software offers the report presenting feature of the file that has been selected as duplicated. On the other hand, this offers as the only file finding software because you have to manually delete the files being the negative side of it. But by this side it can offer byte-by-byte comparison which can make your work bit easy. Software is available for free if you want to have it in your system. So, I hope these options I put in before you would have helped you to select the best duplicate file finder and if you have any query then do leave it in our comment section below and stay updated for more updates for your system and software.